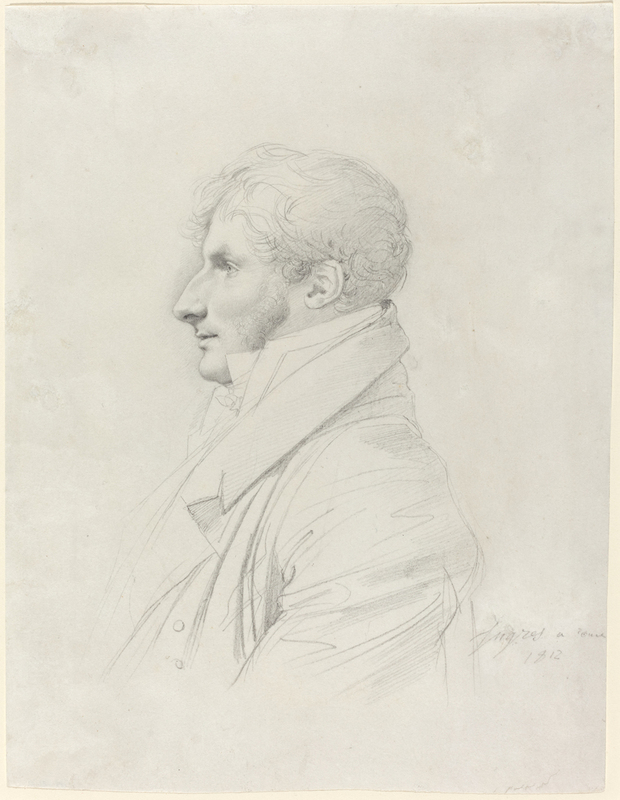 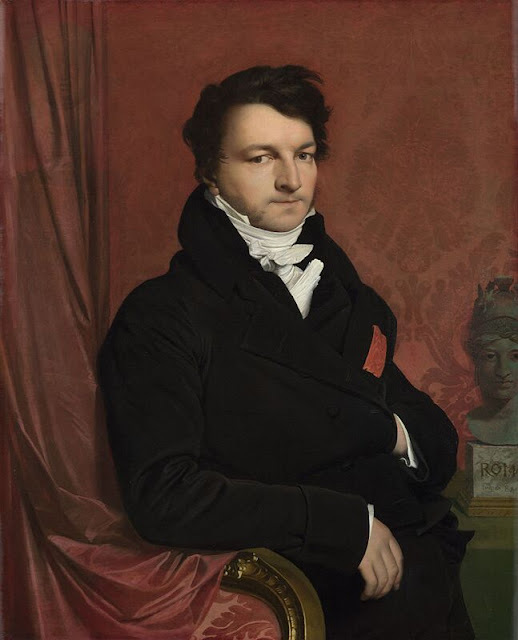 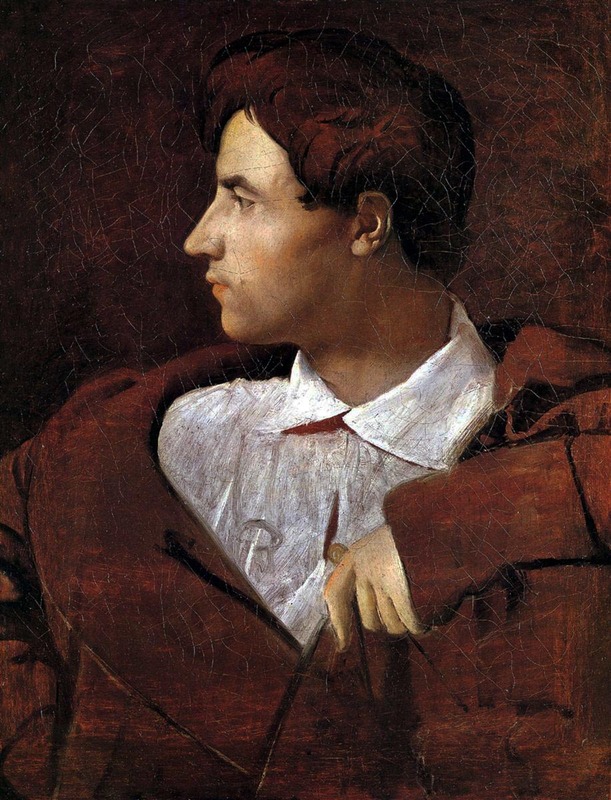 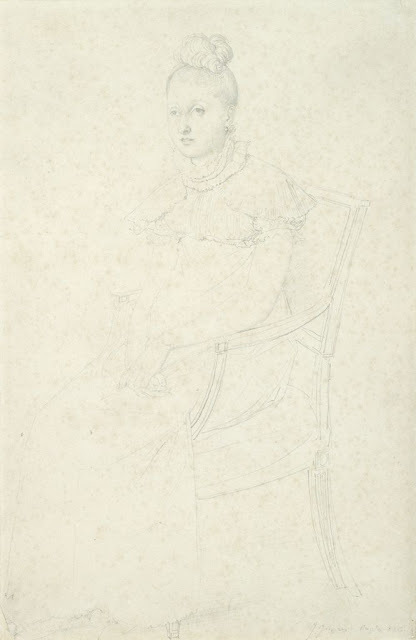 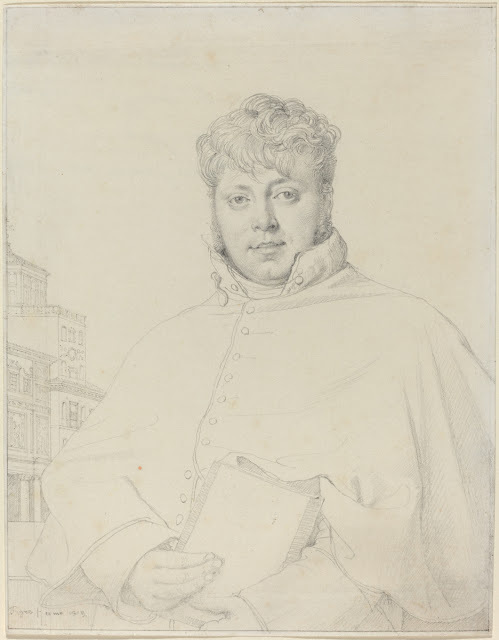 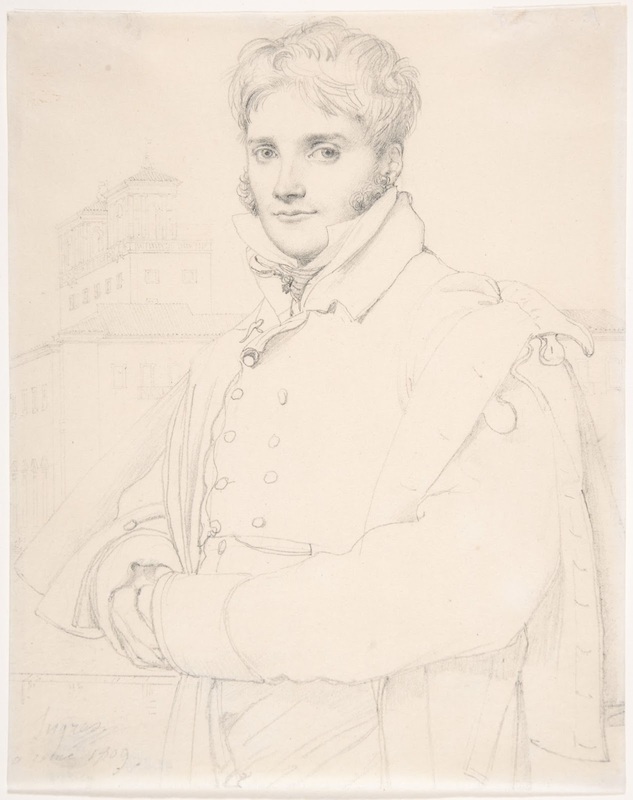 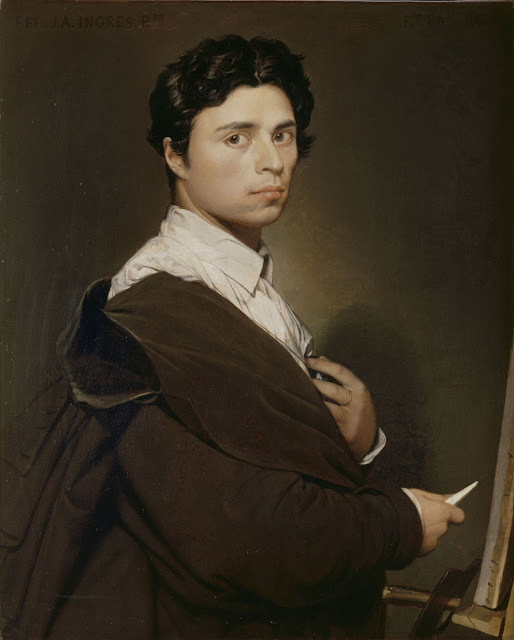 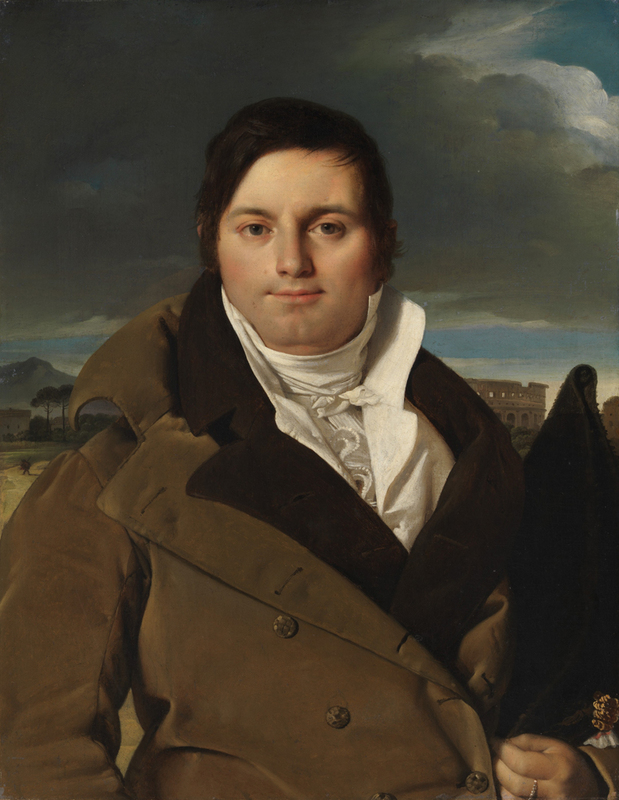 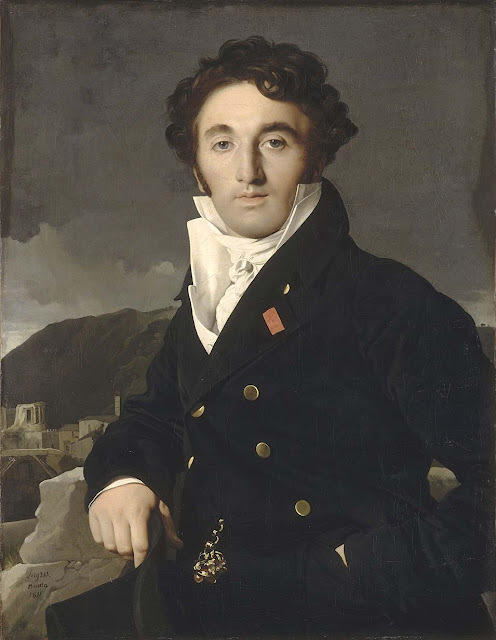 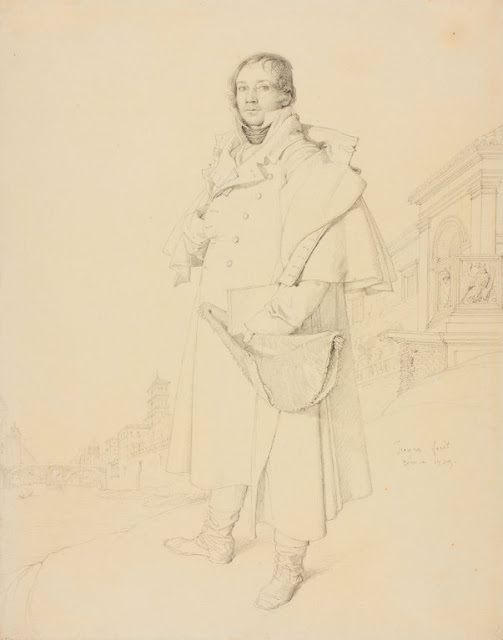 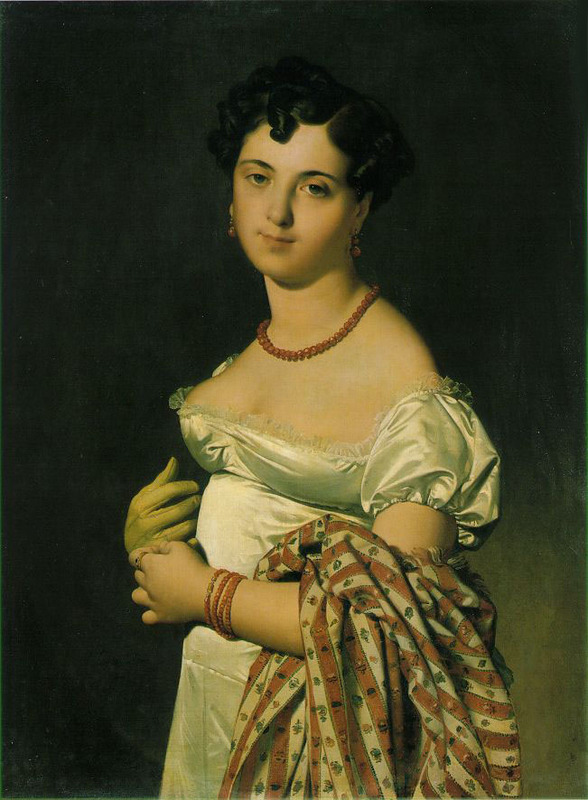 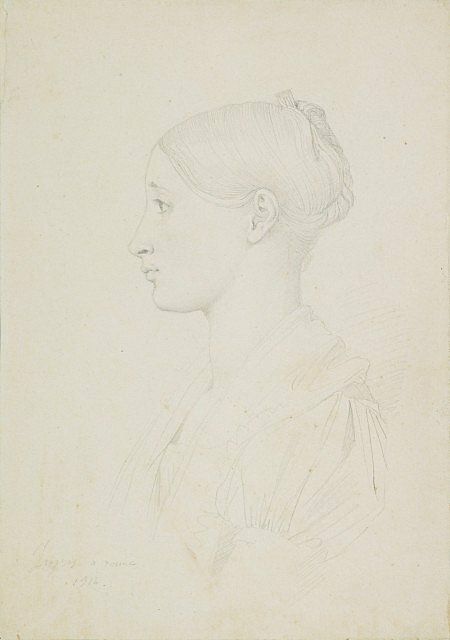 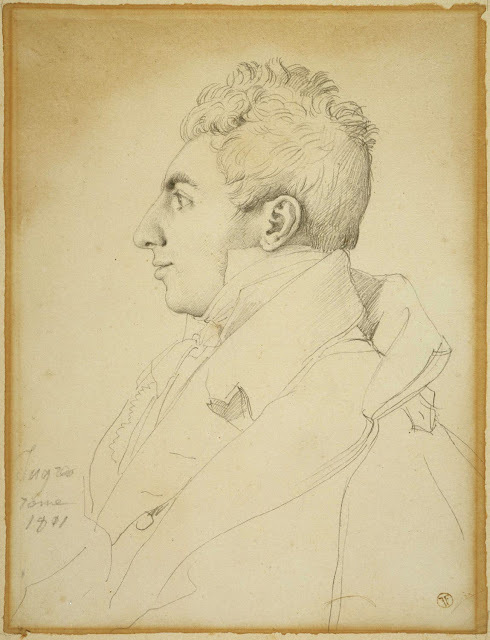 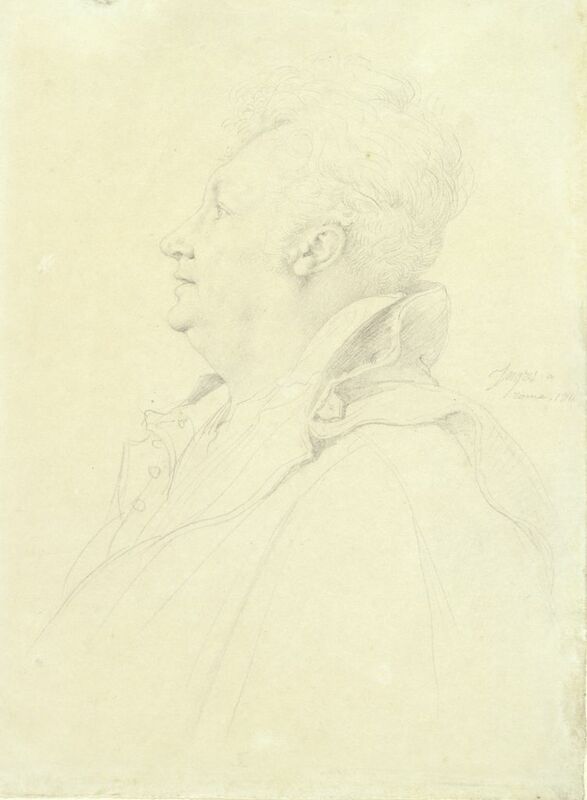 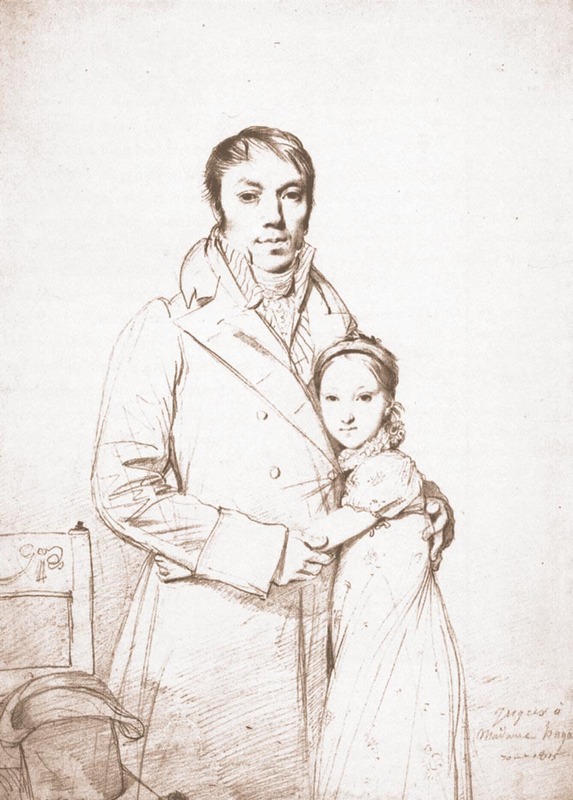 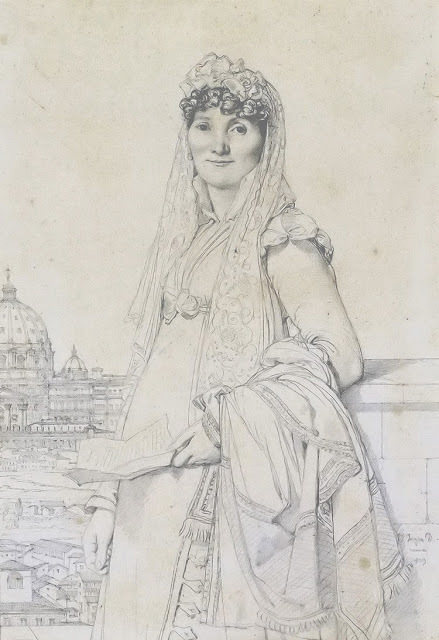 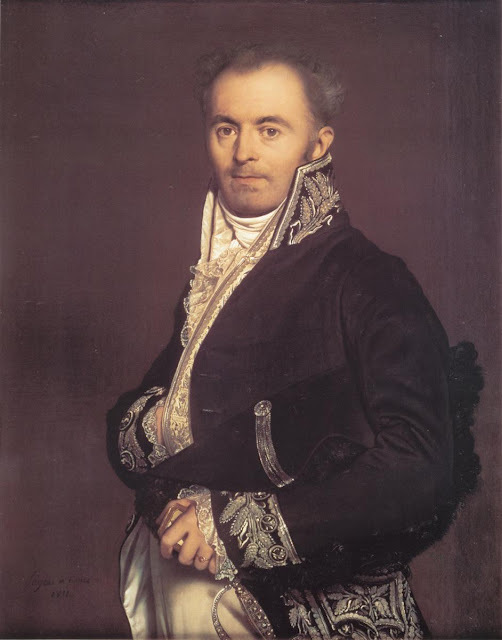 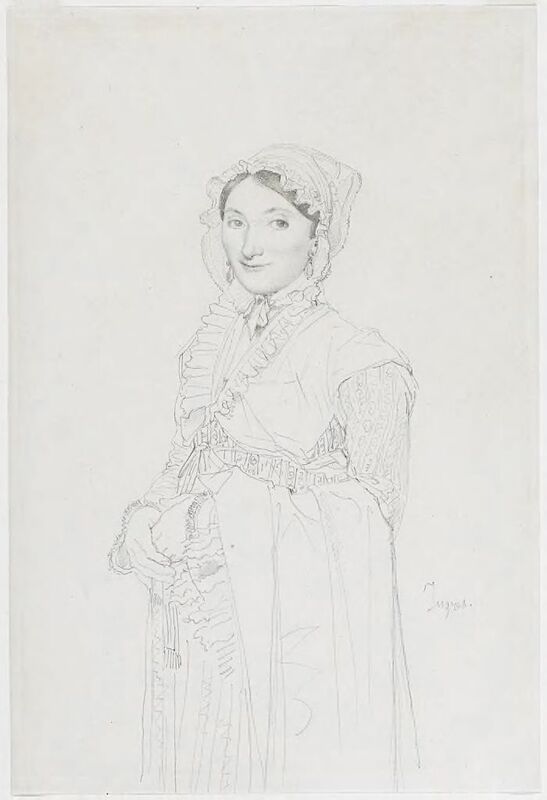 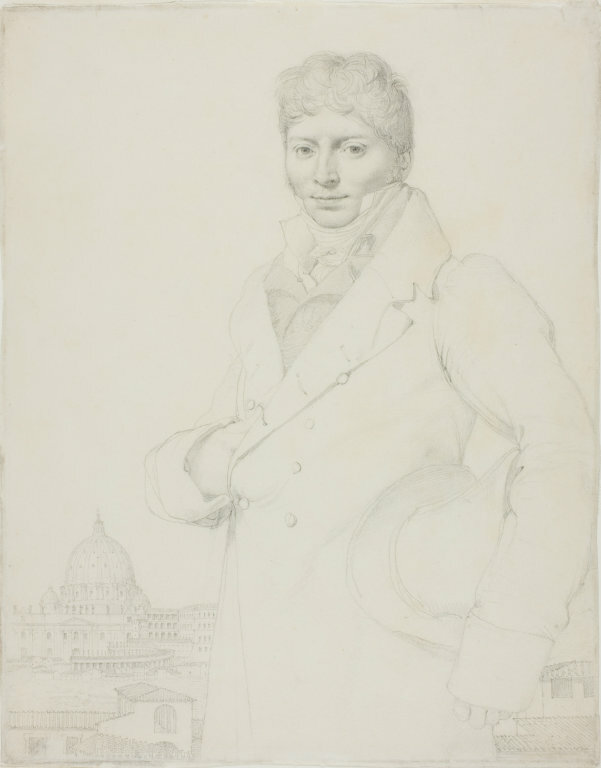 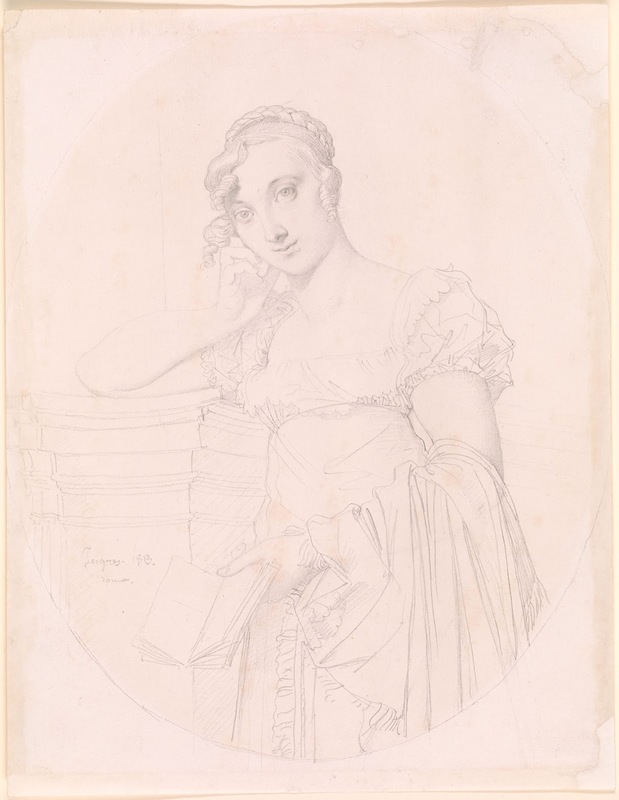 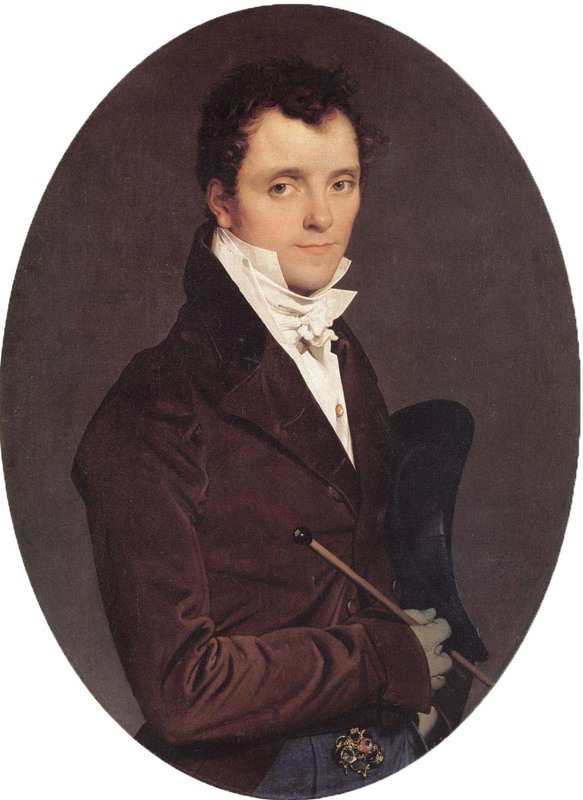 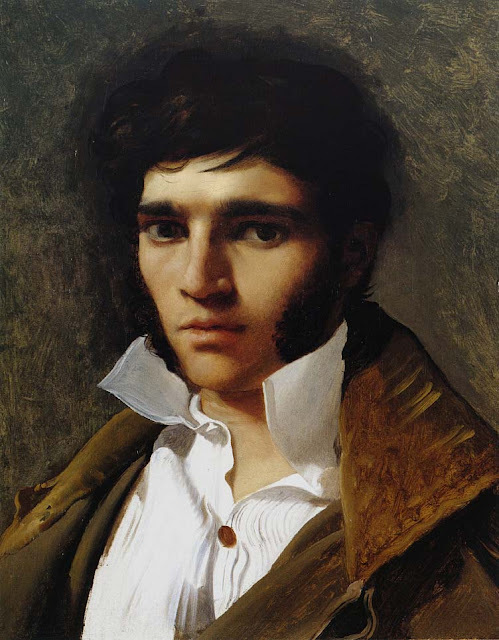 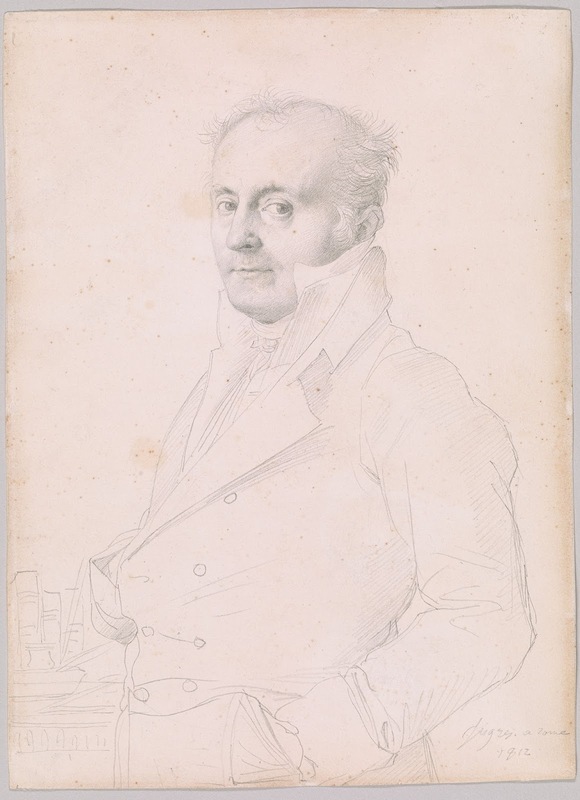 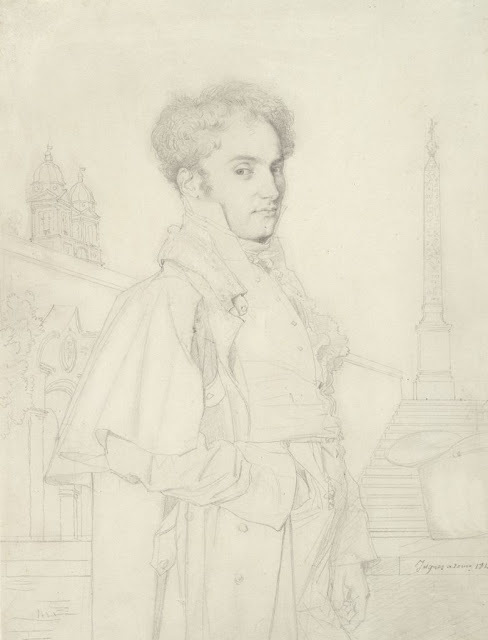 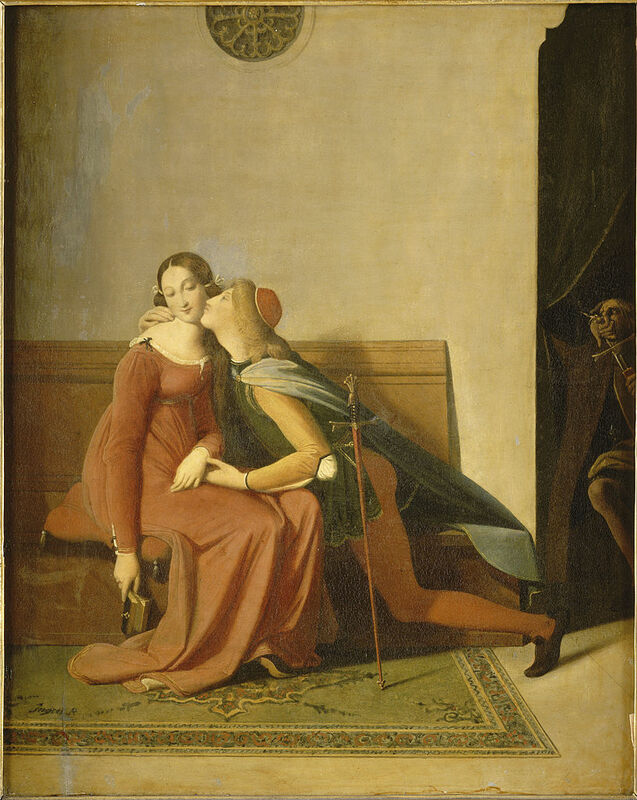 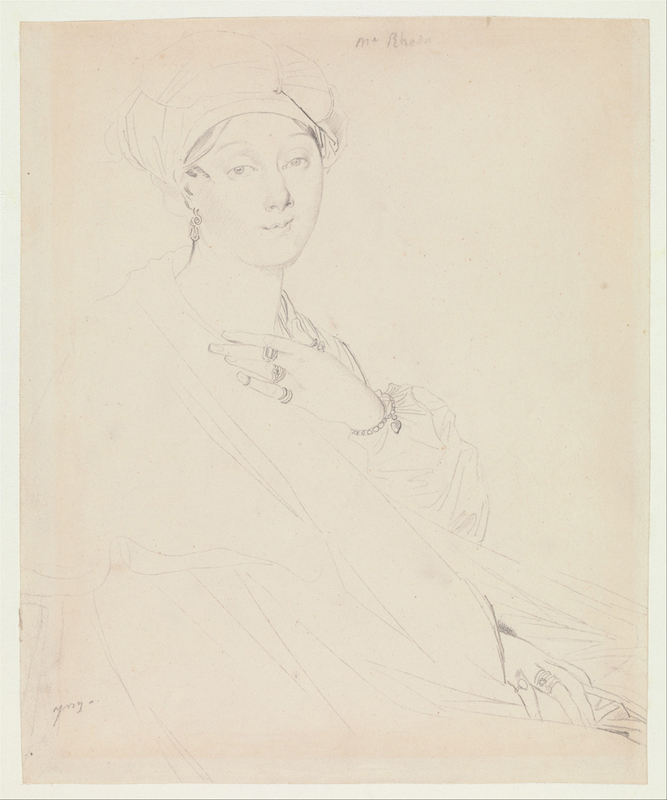 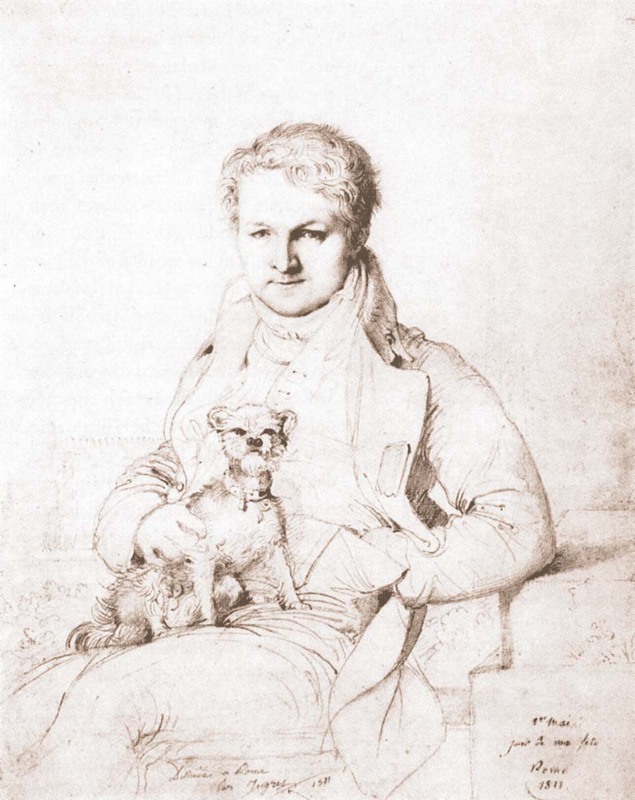 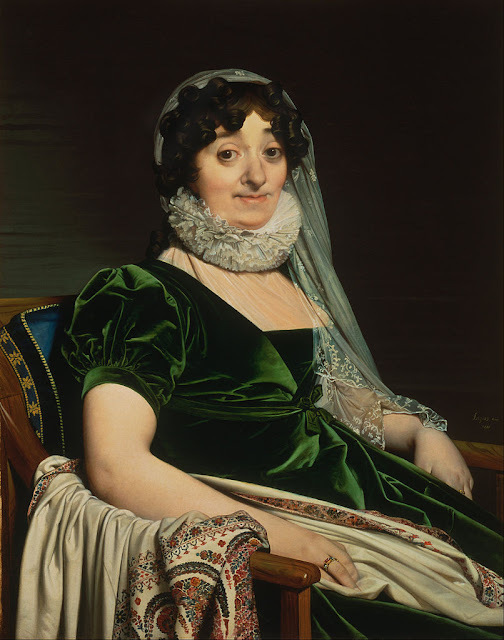 Jean-Auguste-Dominique Ingres (1780 – 1867) was a French Neoclassical artist. 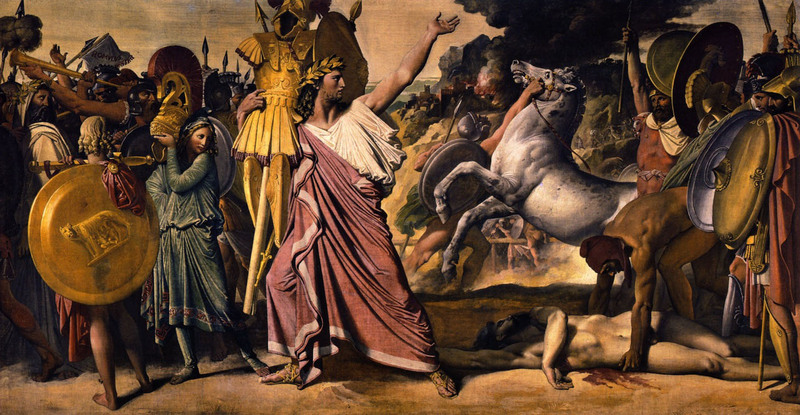 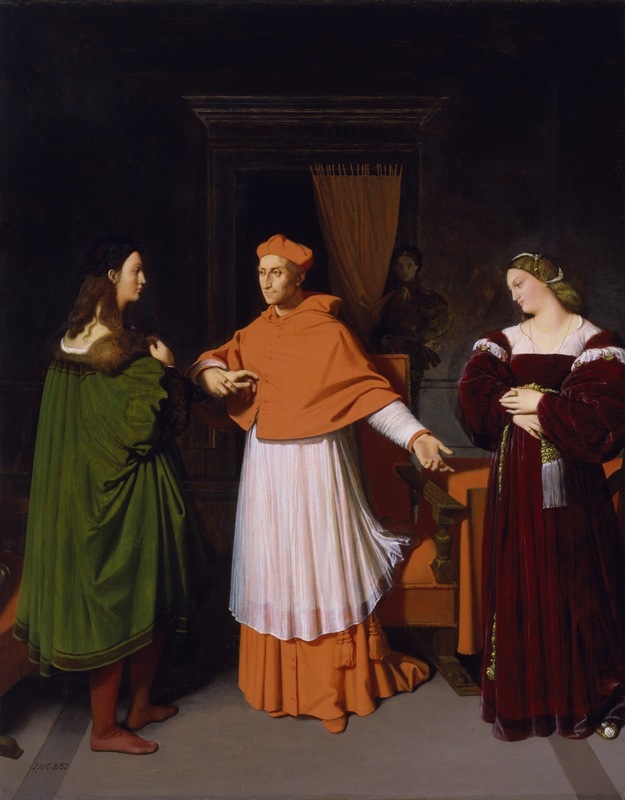 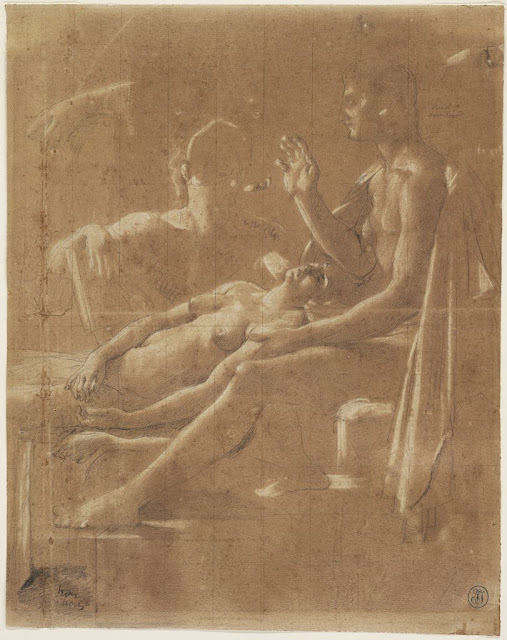 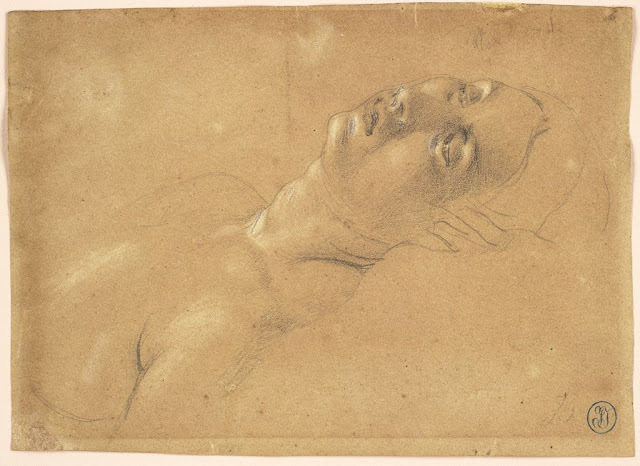 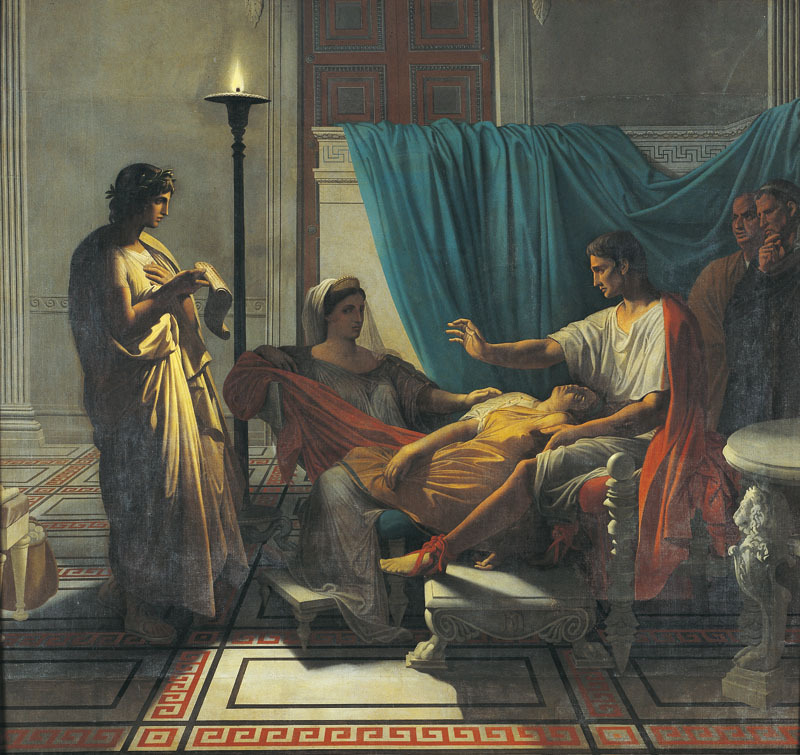 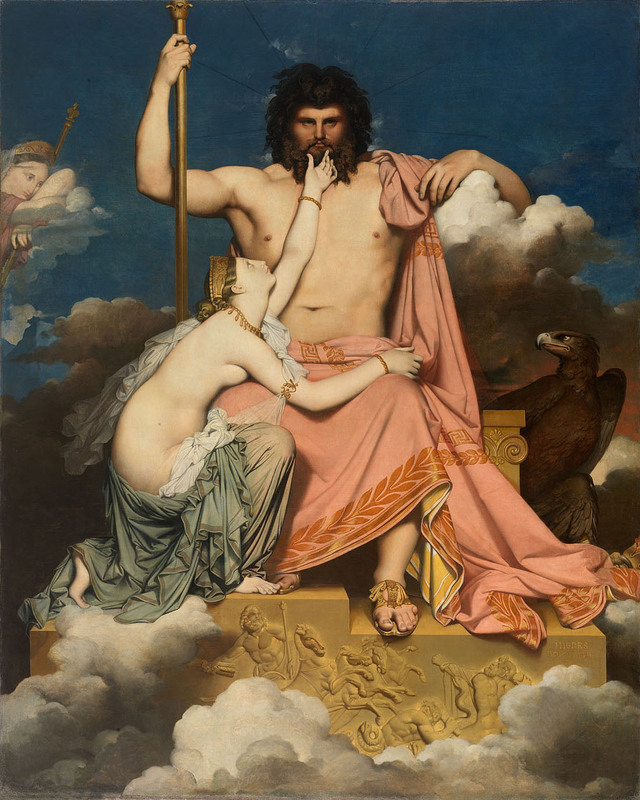 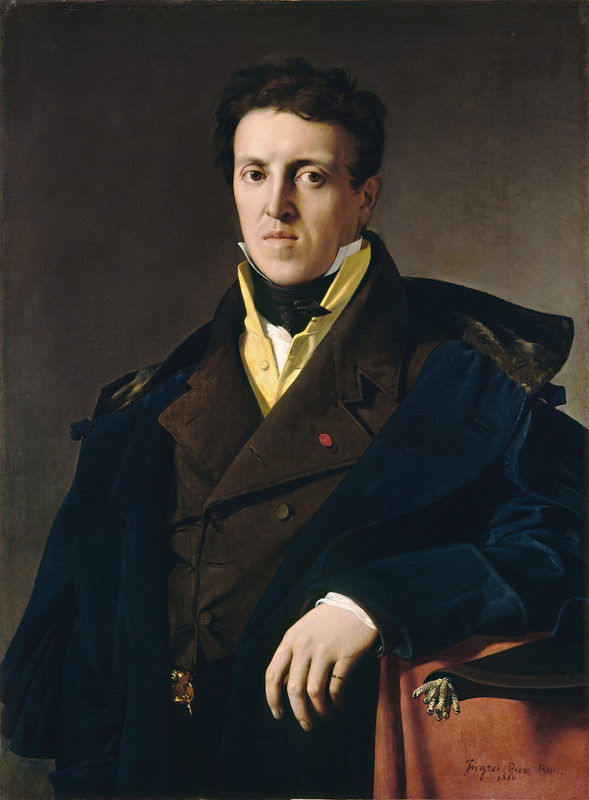 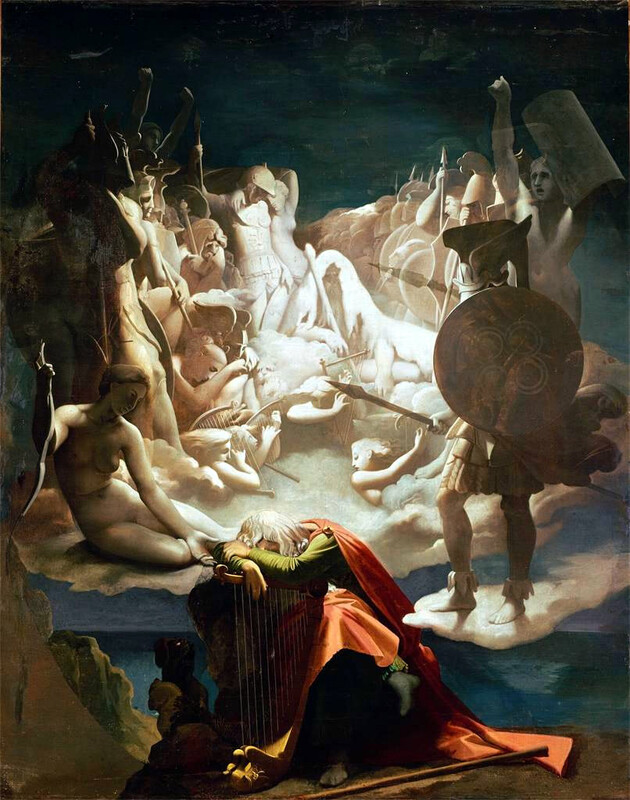 Although he considered himself to be a painter of history in the tradition of Nicolas Poussin and Jacques-Louis David, by the end of his life it was Ingres's portraits, both painted and drawn, that were recognised as his greatest legacy. 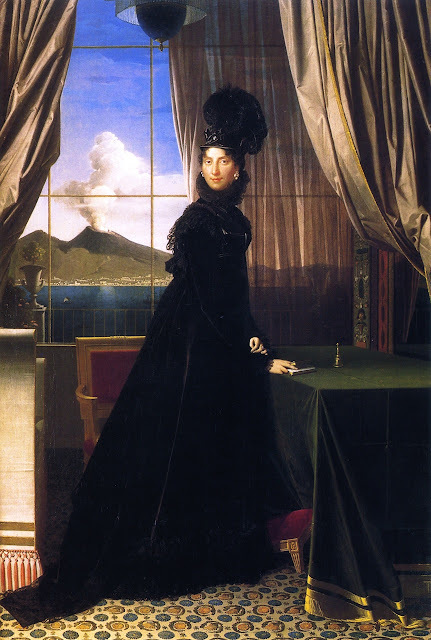 For a full biography, and for earlier works, see part 1 also. 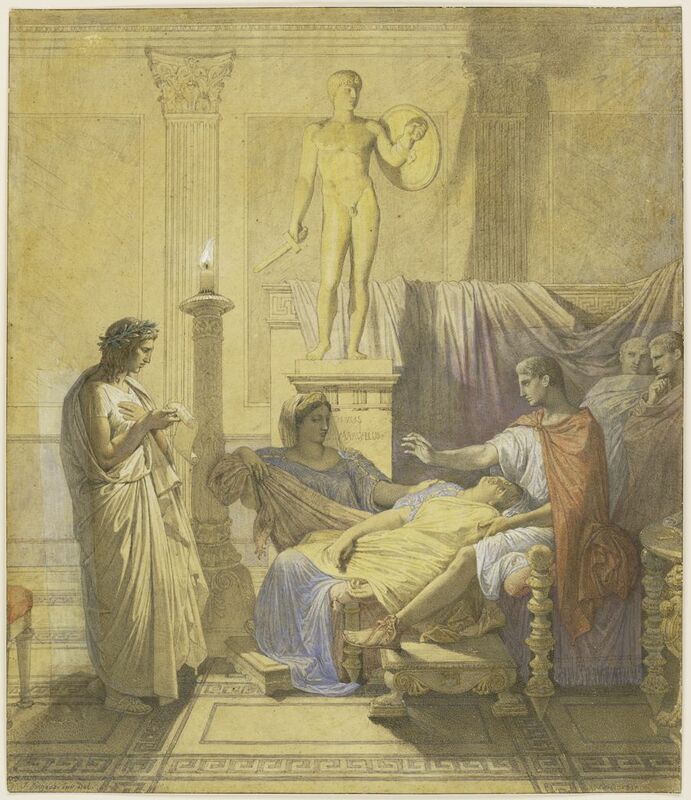 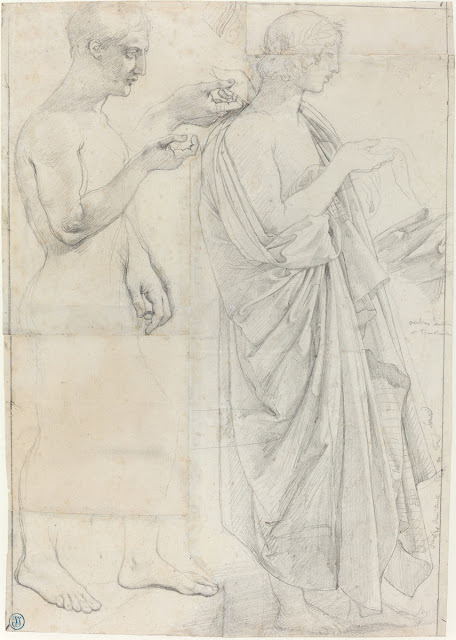 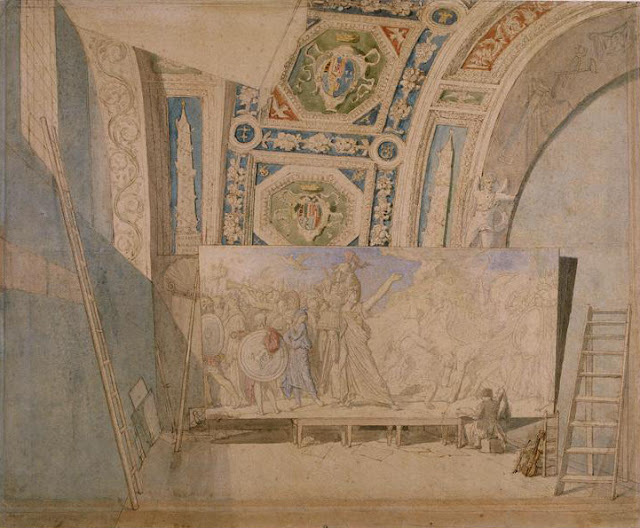 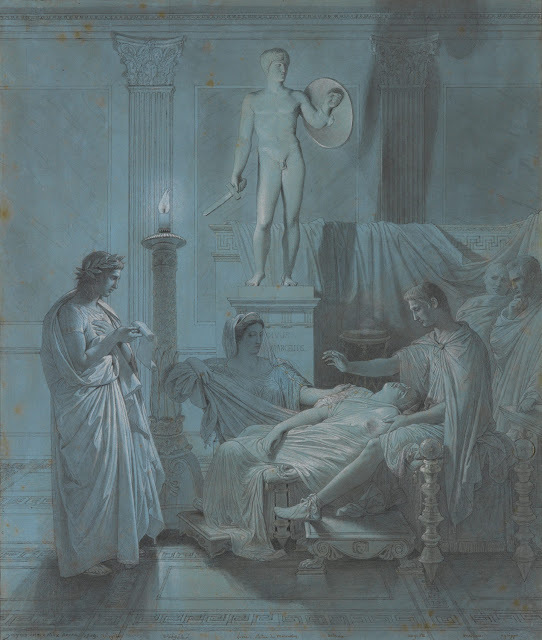 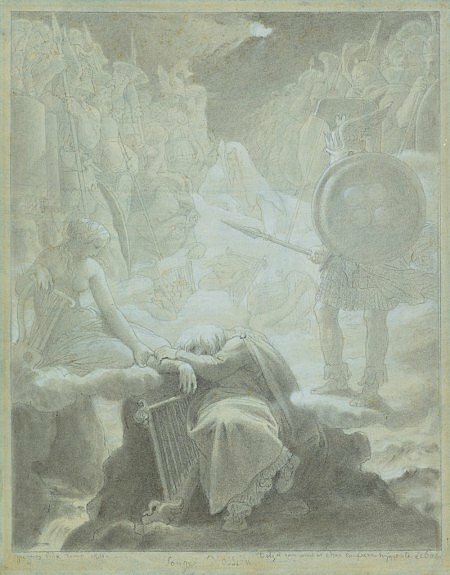 1850 Study for "Tu Marcellus Eris"
1812c Study for "Virgil Reading the Aeneid to Augustus"
1812c Study of the Head of Octavia in "Virgil Reading the Aeneid to Augustus"
1812 Ingres in his studio, painting "Romulus, Conquerer of Acron"